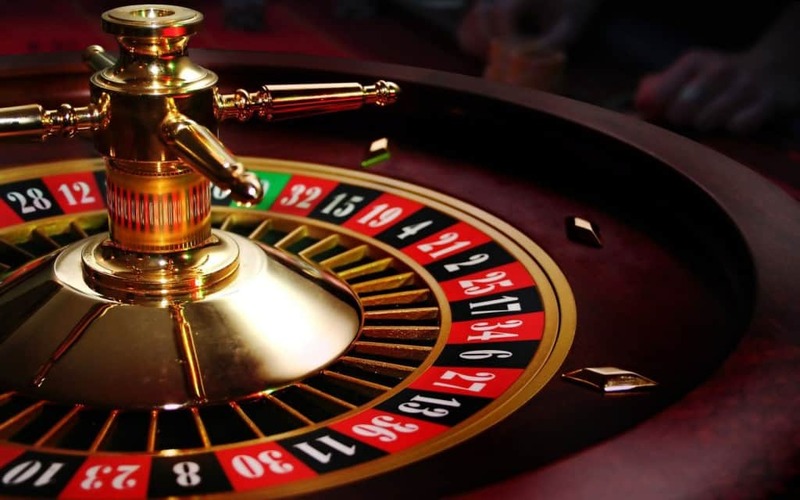 Gambling has been a part of human society for hundreds of years. 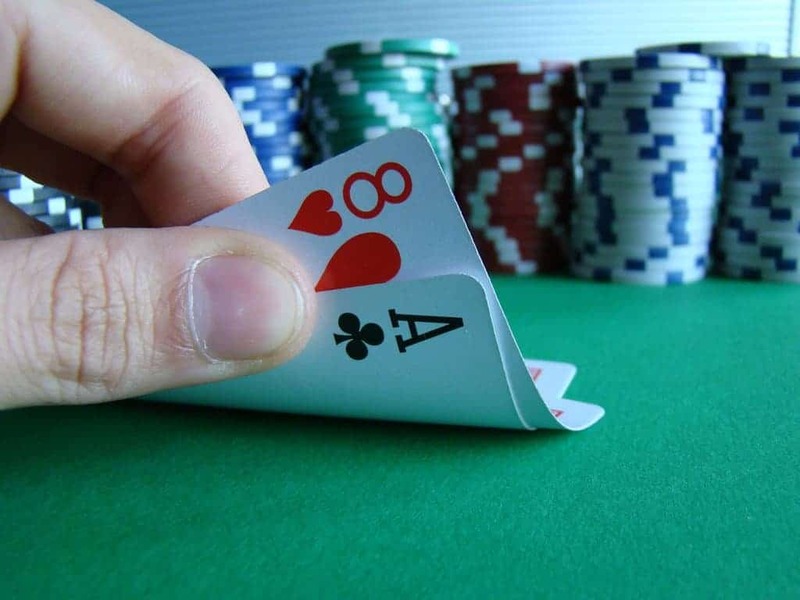 Although many may consider betting a waste of money, it is something that brings extra fun and drama to all kinds of things, from sporting events, reality television shows, and even small competitions between friends. Occasionally though, the wagers that people make will not be the usual run-of-the-mill ones that you might expect, but actually bizarre and outright strange. In these cases, the bets are obscure, baffling, and sometimes shocking. Brian Zembic, a notorious gambler and poker player, was challenged by his friends to get breast implants and keep them in for a year. If he carried out the task successfully he would be paid $100,000. While most men would probably turn the offer and the money down, Zembic actually did it became something of a celebrity in the process. 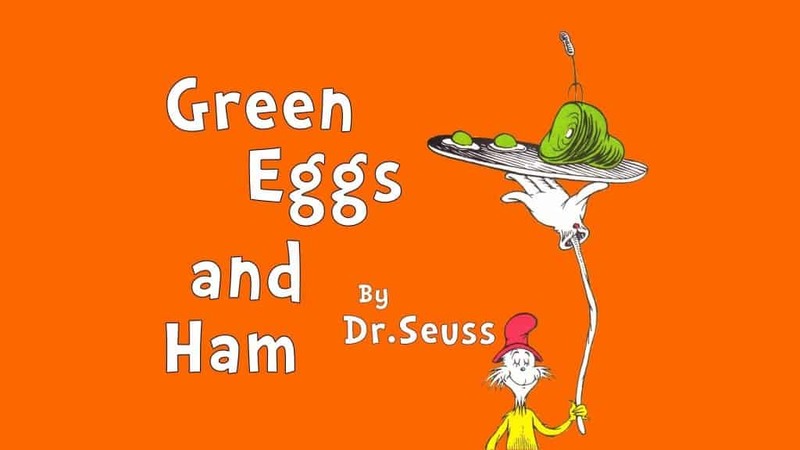 Dr. Seuss only wrote the book Green Eggs and Ham, which went on to launch his career, after a bet he made with the co-founder of Random House Bennett Cerf. The wager stated that Dr. Seuss would be unable to write a book with just 50 individual words, something that Bennett Cerf thought would be impossible. Not only did he write the book but it went on to be a best seller and inspire numerous other works. While watching a NFL game in a bar, a married couple decided to add a bit more risk to proceedings by agreeing that whichever one of their teams lost, that supporter would be tasered by the victor. 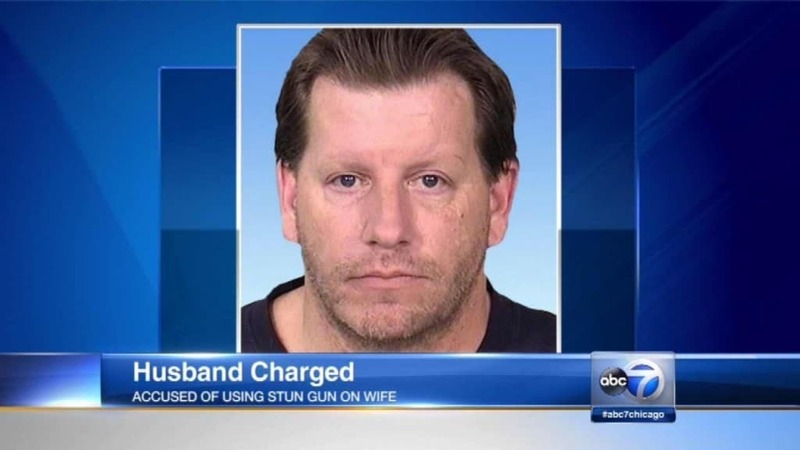 When Tinley Park’s Green Bay Packers were beaten by the Chicago Bears, the husband actually followed through on the bet and got out a Taser and shocked her three times. She phoned the police to stop further attacks and John Grant was arrested for felony possession of an electronic weapon. The tale of Ashley Revell was so strange that it was actually captured on camera for a television show. He planned to sell off every single thing he owned, including his house, and then put it all on one spin of the roulette wheel. 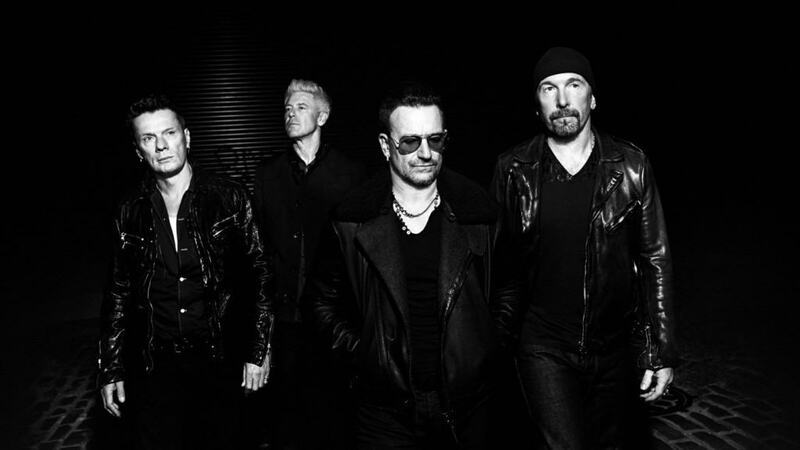 After he had gotten rid of his possessions and raised $135,000, he flew off to Las Vegas and put the whole lot on red. He duly won and netted $270,000. 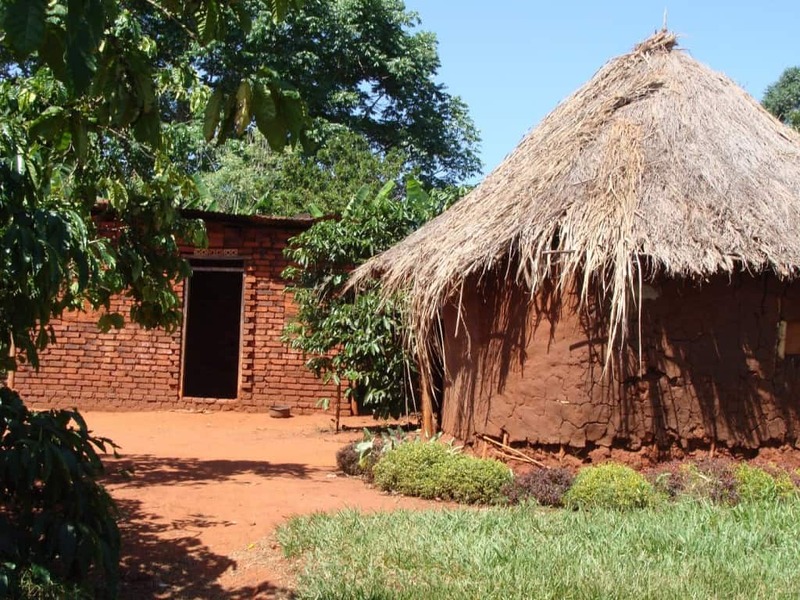 One Ugandan man was so convinced that Arsenal would beat Manchester United, with the famous club struggling under new manager David Moyes, that he put a bet on with a die-hard fan and neighbor. The bet involved both his home as well as his neighbor’s house, wife and car. Van Persie scored the only goal, netting a win for Manchester United and Henry Dhabasani was evicted two days later. 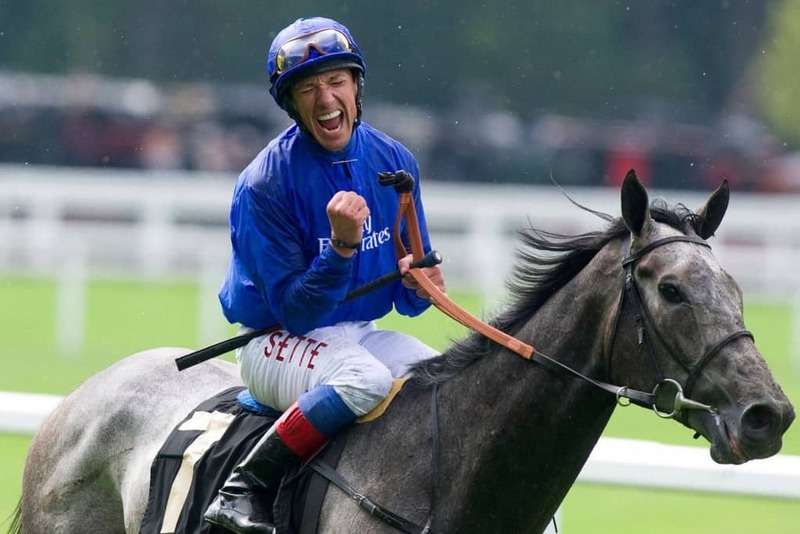 Despite the fact that the thought of one jockey winning all seven races at the Royal Ascot horseracing meeting was dismissed as an impossible feat, many people still put money on Frankie Detteri doing just that in 1996. When the young Italian won every race, bookmakers lost a fortune and several lucky members of the public won staggering amounts, ranging into hundreds of thousands of pounds. There’s nothing unusual about placing a bet on a football game. After all, many bookmakers and gambling sites now offer thousands of in-play bets and markets for even low profile soccer matches. However, Adrian Howard must have been able to predict the future when he bet around $350 on Xabi Alonso scoring from his own half at some point during the 2005/06 season, a feat that is incredibly rare. It did happen though, around halfway through the season, netting Howard $45,000 in the process. Although footballer Luis Suarez had bit two players during his career, leading to lengthy bans from the sport, many thought that he would never do it a third time – especially not in the most high profile tournament in the world. 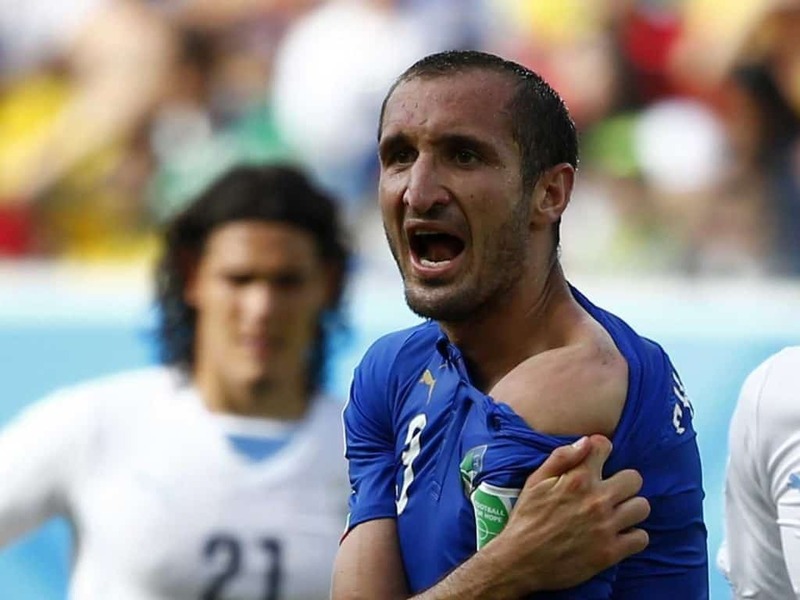 That is exactly what happened though when he took a chunk out of Italian Giorgio Chiellini during a 2014 World Cup game. This was pretty fortunate for many Norwegians who had taken advantage of a special offer from one bookmaker that offered odds of 175-1 that Suarez would bite somebody during the competition. In 1989, an anonymous Welshman went into a bookmakers to place a 5-fold accumulator on a number of things staying the same until the year 2000. His five items included the fact that the soap operas EastEnders, Home and Away, and Neighbours would all still be on the air, while he also predicted that Cliff Richard would have received a knighthood from the Queen and that rock band U2 would still be together. The unusual bet paid off as he received $320,000 from just a $50 wager at the turn of the millennium.